Any questions ? Please feel free to Contact Us. 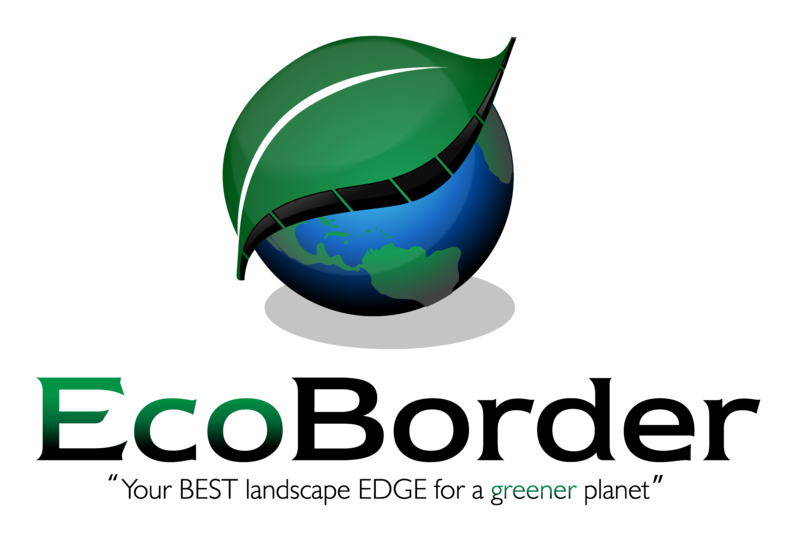 "EcoBorder" is a product of Novel Idea's Inc. Invented, Sold, and made in the U.S.A. !